Yeah I was really disappointed with the Tony Dinozzo character. The writer were ambivalent about him veering from mini Gibbs to annoying frat boy. I wish they'do let the actor develop his character in the middle. I really liked the episode of not frat boy. He was professional intense and as driven as Gibbs just different. I'd've given him a James Bond vibe with the women and added a poignant edge to it. 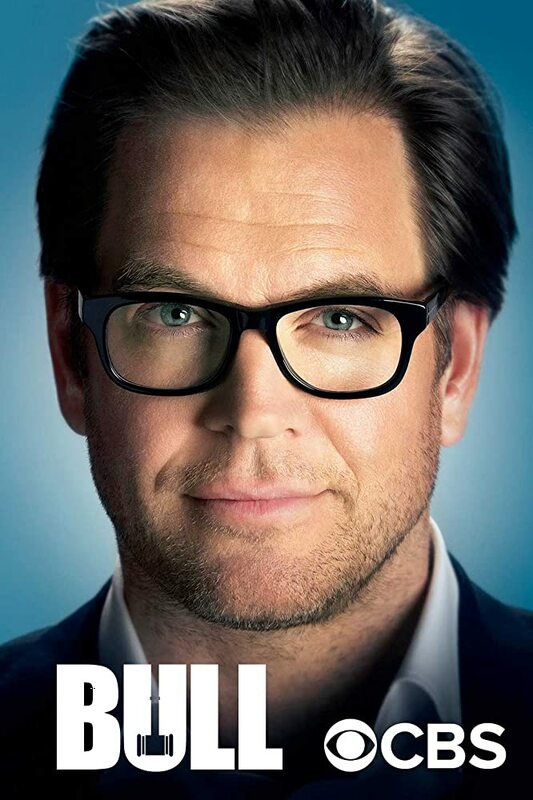 Tsk, Michael Weatherly has a straight bio (https://en.wikipedia.org/wiki/Michael_Weatherly#Personal_life) so he shouldna play a gay character. I guess he's ACTING!